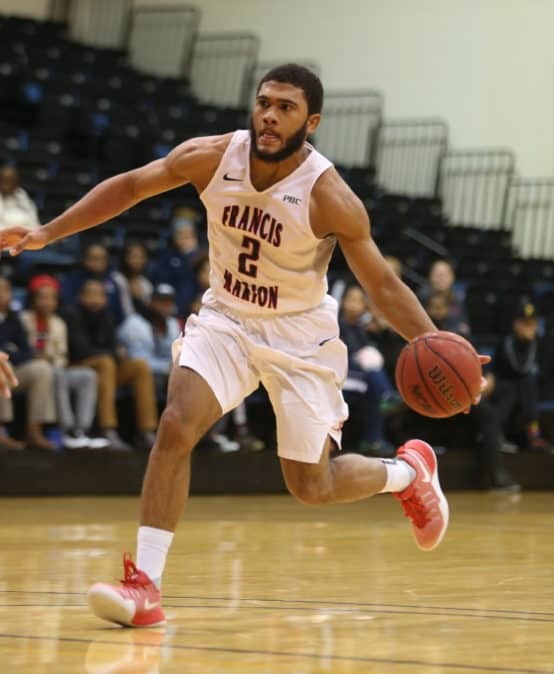 Academics come first, but it’s not all work at Francis Marion. Students can join the campus community through array of organizations ranging from faith-based groups like Baptist College Ministry (BCM) and the Young, Gifted and Blessed Choir, to special interest groups, academic honor societies, social fraternities and sororities and much more. The FMU Board of Trustees created the Trustees’ Research Scholars program more than a decade ago to reward and recognize top researchers, but teaching remains at the forefront of the Francis Marion faculty experience. 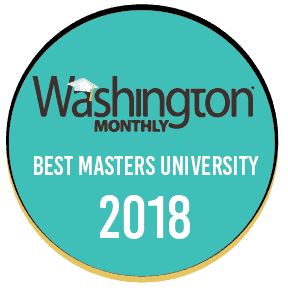 The University’s most experienced faculty all lead classes at all levels. Because of this, nearly all classes at FMU are taught by full-time faculty members, not teaching assistants or graduate students. There’s even a good chance you’ll see undergraduate students (including underclassmen) participating in research with our faculty. FMU’s fast-growing Honors Program offers students a challenging curriculum, built on fascinating multidisciplinary courses; and service and travel opportunities designed to broaden the individual. 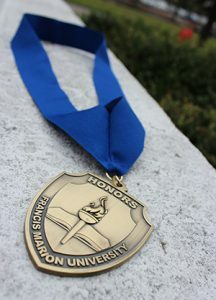 Top students who complete 21 hours of course work in Honors courses, with a satisfactory GPA, receive special recognition, including a medal, upon graduation. A special Honors trip each spring – usually to a European destination – rewards select students in the program with a life-changing travel experience. Francis Marion offers all students the opportunity to study abroad through its International Studies program. Every semester FMU “exchanges” students with several of its 18 partner universities in 13 countries. 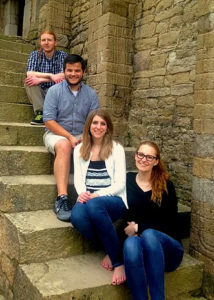 The FMU students who travel experience a semester learning in a different country. The foreign students coming to FMU further enrich the university’s already diverse campus life. There is no additional tuition cost for studying abroad. Francis Marion University is accredited by the Southern Association of Colleges and Schools Commission on Colleges to award baccalaureate, masters, and specialist level degrees. 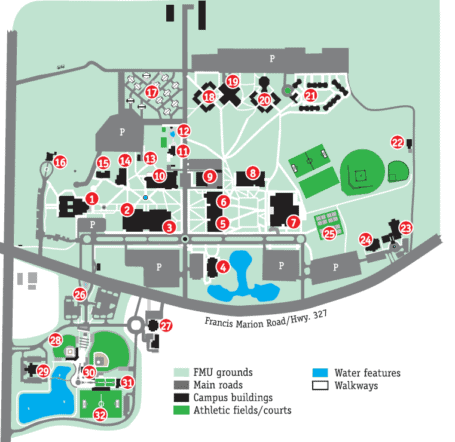 Contact the Commission on Colleges at 1866 Southern Lane, Decatur, Georgia 30033-4097, or call 404-679-4500, for questions about the status of Francis Marion University. Upon request, accreditation documents may be viewed in the Office of the Provost during normal business hours. The university is approved by the S.C. State Board of Education and is a member of the American Council on Education and the American Association of State Colleges and Universities. A number of FMU’s individual academic programs have also been accredited by specialized agencies.